Microsoft has delivered Windows 10 build 1618 for Fast Ring Insider members. 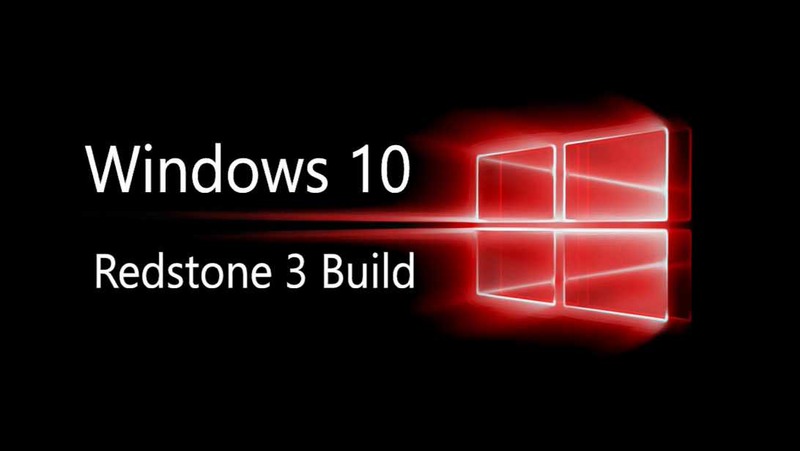 The latest Redstone 3 insider build comes with bug fixes and minor improvements. The new build was compiled on April 30, 2017. The company also released mobile build 10.0.15210.0. Previously, Windows Insider team released Insider preview build 16184 for PC. Check out what’s new in this build. Using different modes in the annotations bar, you can ink on the PDF, highlight text and erase your annotations. You can save the work onto the PDF file for later use. Windows Defender Application Guard: Microsoft Edge running in Application Guard provides enterprises the maximum level of protection from malware and zero day attacks against Windows. We’ve made it easy to test drive Microsoft Edge with Application Guard. First, turn on Windows Defender Application Guard using the “Turn Windows features on or off” dialog. Select the checkbox as shown below for Windows Defender Application Guard. We’ve embedded a list of all the available Magnifier shortcuts into the Settings page for quick reference. We’ve added an option to open the Magnifier settings from anywhere in the OS by pressing Ctrl + Win + M.
You can now set your preferred Magnifier mode in Settings. We’ve added an option to select your preferred zoom increment when using Magnifier. If you’re a Magnifier user, please try it out and share your feedback! Universal dismiss of Cortana reminders is now enabled across Windows devices on this build or higher. Some Insiders have reported seeing this error â€œSome updates were cancelled. Weâ€™ll keep trying in case new updates become availableâ€ in Windows Update. Update 2: Microsoft Windows 10 build 16188 ISO files will be available later on our website. Check back for Windows 10 build 16188 ISO and UUP files. The next major update for Windows 10 will include new features like Project NEON UI and more. Microsoft will share its vision for Windows 10 Redstone 3 at its upcoming Build 2017 conference in May. The update is expected to release later this year. Microsoft Windows 10 Creators Update for PC and Mobile devices is now available for everyone. Previous articleOffice Insider Fast build 15.35 (170503) is available for Outlook on Mac.